Our current issue focuses on contemporary performances based on classic pieces. The Oskaras Korsunovas Theatre of Vilnius had two guest performances in the past few months; they attended the summer Shakespeare Festival in Gyula with a piece from 2003 - Romeo and Juliet - with considerable success. At the Bárka Festival in autumn they played a more recent piece, Hamlet, which had its opening night last year. Romeo and Juliet is reviewed by Mónika Szűcs; Hamlet is analyzed by Fanni Nánay. We interviewed director Oskaras Korsunovas to ask him about both pieces. As many as five different variations of Chekhov's Three Sisters have been staged this season; we examine the characteristics of three, including the version of the Gyula Illyés Theatre from Beregszász, staged in Zsámbék (directed by Attila Vidnyánszky), the József Katona Theatre from Kecskemét (directed by János Szász) and the Jókai Theatre of Komárom (directed by Huba Martin). 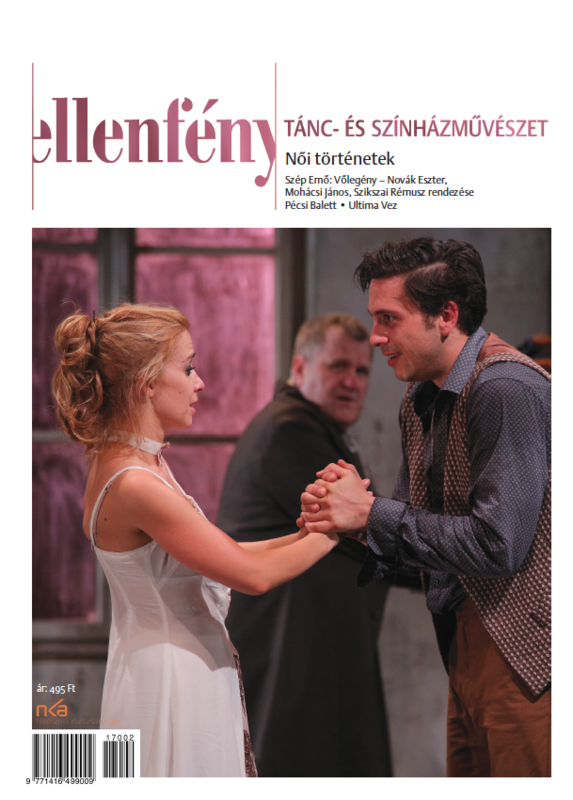 The performances are reviewed by István Sándor L.
Our next column focuses on dance adaptations of literary fiction. Boris Eifman staged The Karamazovs based on the well known Dostoyevsky novel; the piece was performed by the Hungarian National Ballet. The choreographer's oeuvre and the performance are reviewed by Nóra Gálla. In her recent choreographies Dóra Barta experiments with a fusion of dance and theatre. Her two latest pieces performed in the Géza Gárdonyi Theatre in Eger - The Lady of the Camellias and Bifidus essensis - use elements of dance theatre and dramatic theatre, merging verbality with movement and body language. Both pieces are adaptations of literary works performed by a group of actors and dancers; the character, style and artistic intentions however show a different kind of approach. The performances are analyzed by Vera Vazsó. 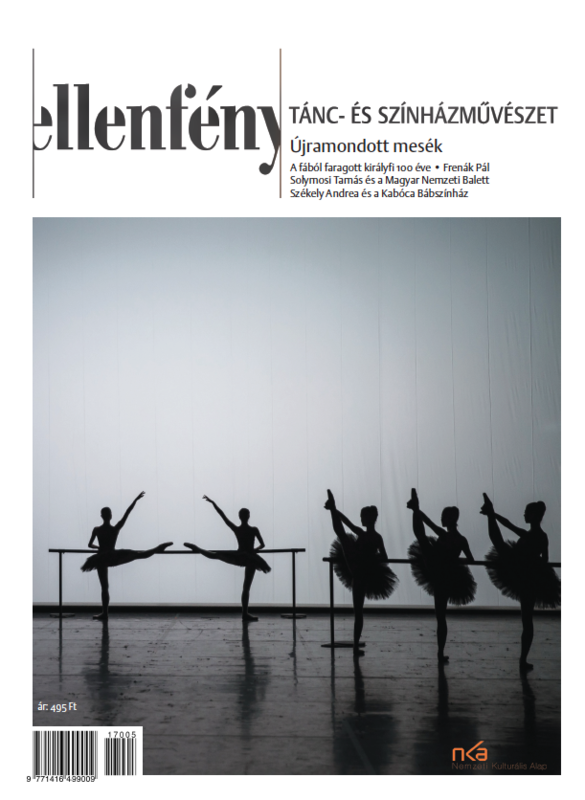 In our critical column we look at the latest pieces of the Andrea Ladányi Company (gasztroBaLet), the Pécs Ballet (Giselle) and the National Theatre of Pécs (The Lost Letter directed by János Mohácsi). The Radnóti Theatre introduced contemporary poet Balázs Szálinger's Oedipus (Children of Oedipus, directed by Péter Valló). The new director of Víg Theatre, Enikő Eszenyi staged Shakespeare's Othello as an opening performance. The Opera House introduced a new version of the Béla Bartók opera. 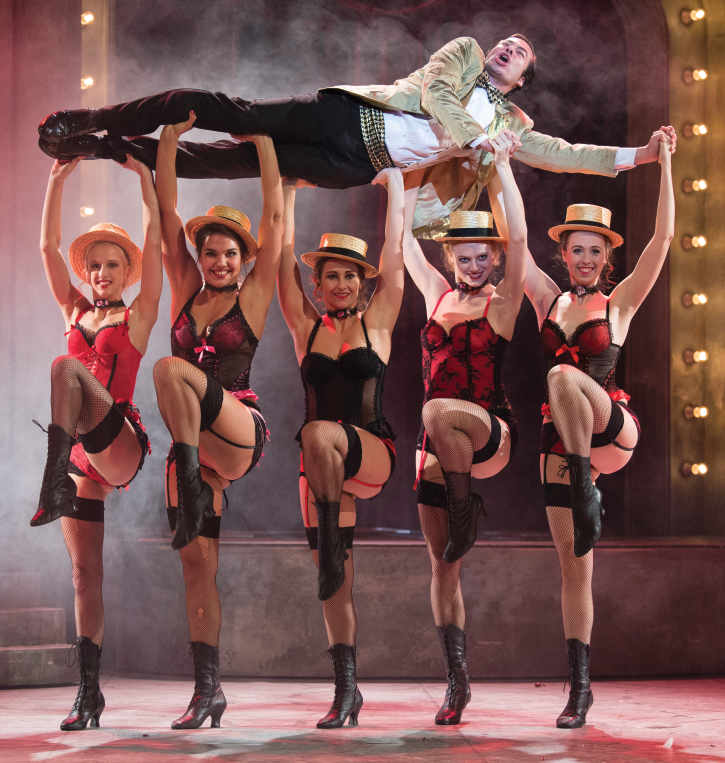 We also review Teatr Polski Bydgoszcz's guest performance, staging Zygmunt Krasiński's classic piece, The Un-Divine Comedy.